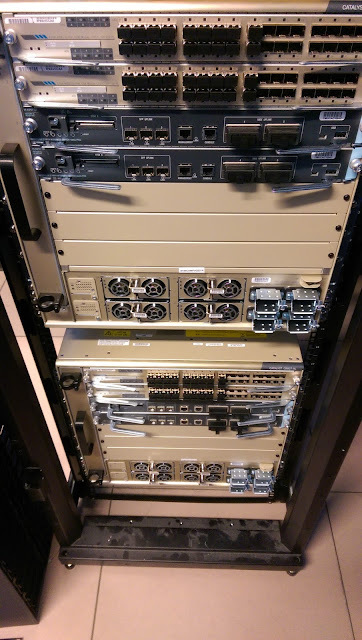 Here are a couple of Cisco 6800s that will act as a core for the users in the company. Shane, what are companies using to manage cisco these days in an infrastructure that can afford those 6800's? Prime? How well does Prime function for management? These are just managed via the CLI. Im not sure how much you can do through Prime, but I have not used it for management purposes. Good to see you Javier.